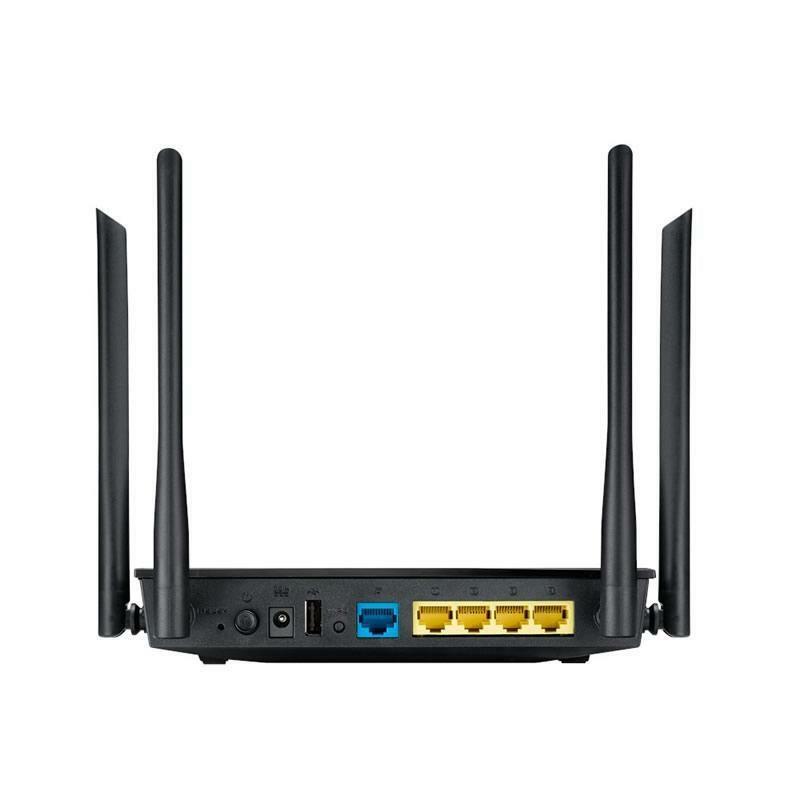 This ASUS router has four powerful external high-gain antennas, with two dedicated to each frequency band (2.4 GHz and 5 GHz). 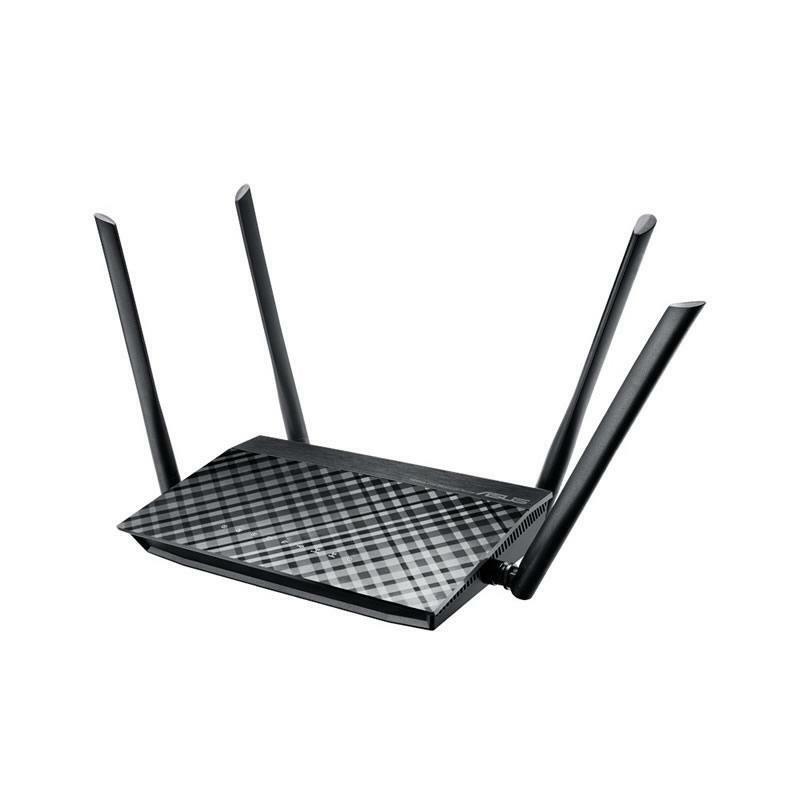 Not only does this more powerful signal give better coverage throughout the home, but when devices get a stronger signal, their Wi-Fi performance is improved too, especially if they’re a long way from the router. So all your applications, from simple web browsing and email to more demanding ones like HD video streaming will work more efficiently and reliably, everywhere in the home! 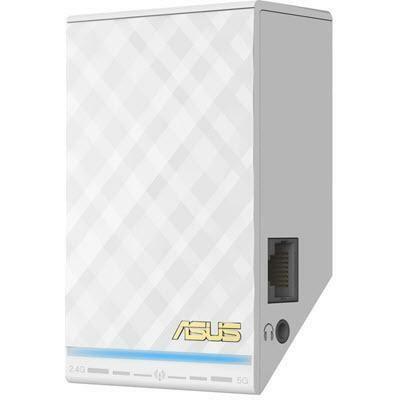 Make your ASUS router your media and file center. With USB 2.0 ports, you can connect external storage drives and stream media content to your networked PCs. Networking you storage devices lets you access them easier than ever before. 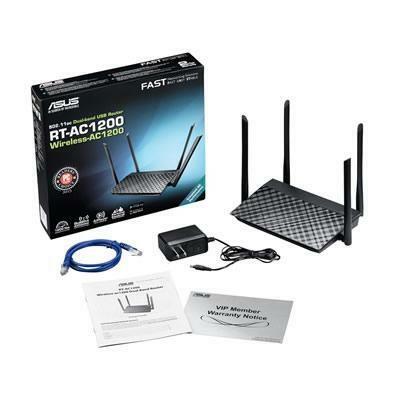 Use your laptop, tablet, or PC to set up your ASUS router effortlessly in only 3 easy steps. 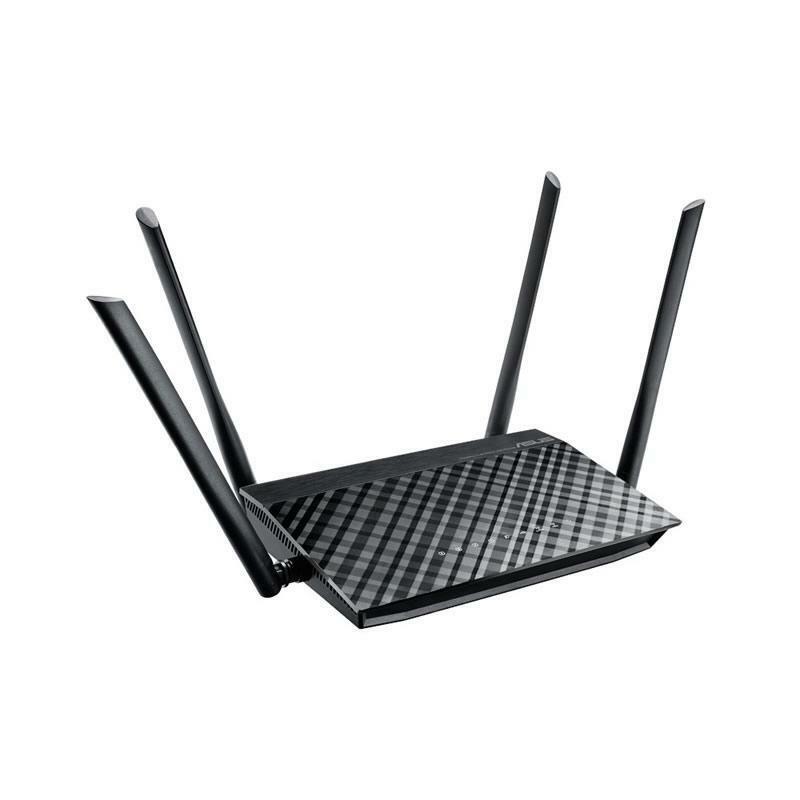 Simply connect the cables to the router, open a web browser, and follow the setup wizard to get connected to the internet in no time. 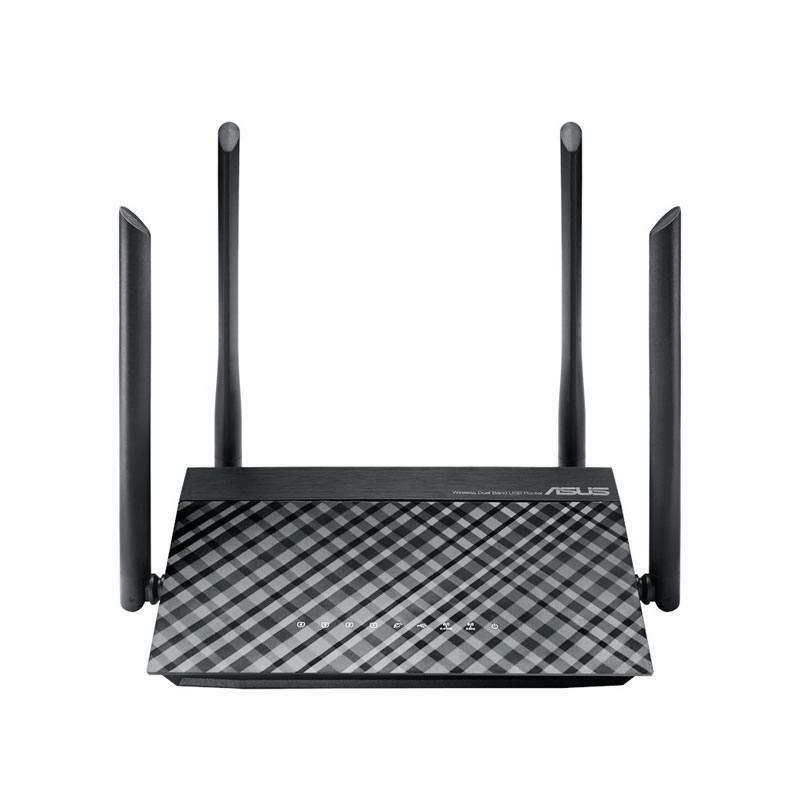 With the ASUS AiPlayer app, this ASUS router becomes your home media hub. You can store all your music, videos and images in the attached USB storage and stream it wirelessly to any mobile device — no more running out of space on your mobile. Enjoy your collections in any room, and with support for almost any format you’ll enjoy smooth, effortless streaming.